When I first arrived to Costa Rica, it felt so natural to disconnect from the virtual world and connect to the real one. Some things I worried about seemed so insignificant now that I was faced with mesmerizing wildlife and nature. The stress I went through, and the things that bugged me seemed like they were part of someone else’s life. The first time I felt this was during the trip to Monteverde Cloud Forest Reserve. With each breath I took – it seemed I was setting myself free from everything that was weighing me down. It felt purifying: there is no WiFi in the rainforest! It makes you feel more present and focused. I warmly recommend exploring across the country for more of these “off the beaten track” experiences. Consider La Fortuna waterfall, Montezuma Falls, Nosara beach, Arenal volcano and hot springs. Seeing animals from a close distance makes you appreciate life and can be very moving. Keep your eyes on monkeys, sloths, amazing vividly colored birds, butterflies, bats, sea turtles, and much more! Seeing turtles crawl to the sea during the hatching season is something that will stick with you for a long time. 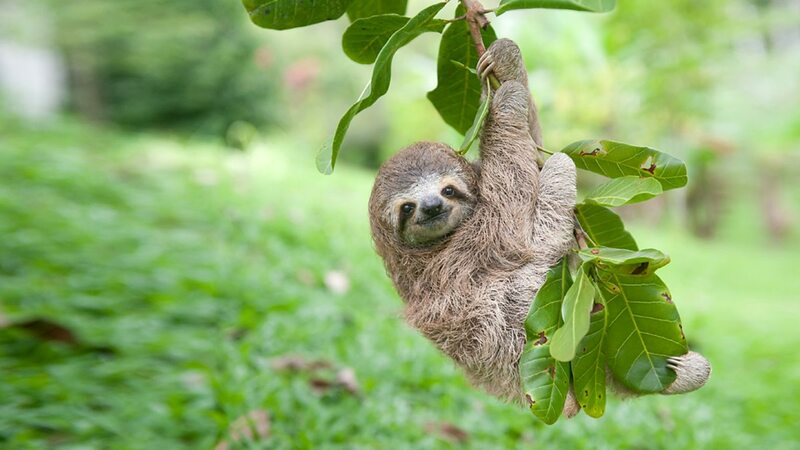 To truly embrace the “pura vida”, stay in bungalows or jungle ecolodges – and you will encounter animals more often than you think. Western civilization seems to force the focus on the material world. This can be stressful and you can easily lose your sense of meaning while chasing money. Costa Ricans have a much healthier approach towards this. It seems as they perceive money as means, not as a goal. Money is necessary because of the existential reasons, but it doesn’t dictate their lifestyles. Although the average income is pretty low, they know happiness comes from someplace different. Life in Costa Rica is affordable, but this “pura vida” lifestyle is priceless. You can easily get tempted to move here, especially when locals make you feel so welcomed and at home. 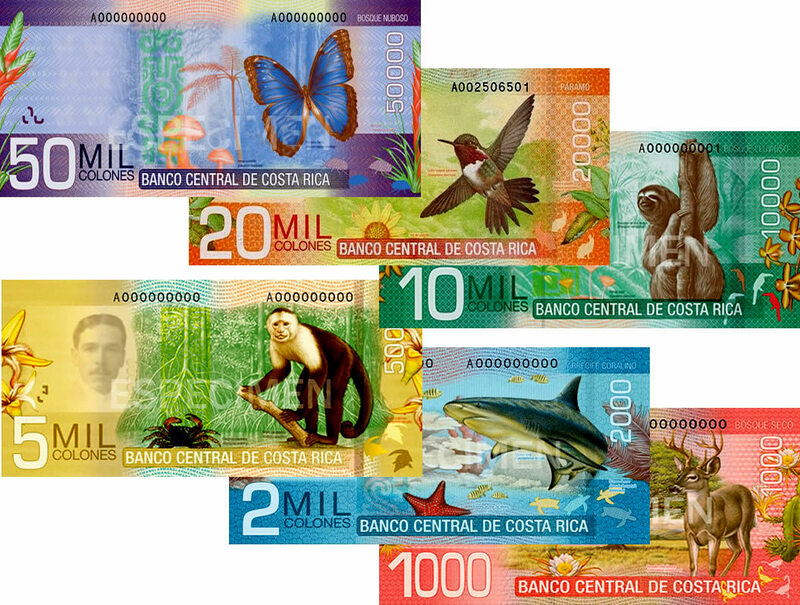 It came as a surprise to me that it’s not that difficult to buy property in Costa Rica, even when you’re not an official citizen. You don’t need to be, you just have to provide proof that you’re staying in the country legally. There are other regulations you need to follow, so make sure to ask around. There is a wide range of types of home you can choose from, whereas prices differ mostly depending on the location and size. Costa Rica’s rainforests, beaches, and waterfalls sure do sound as a nice alternative to the concrete jungles of the usual fast-paced cities. 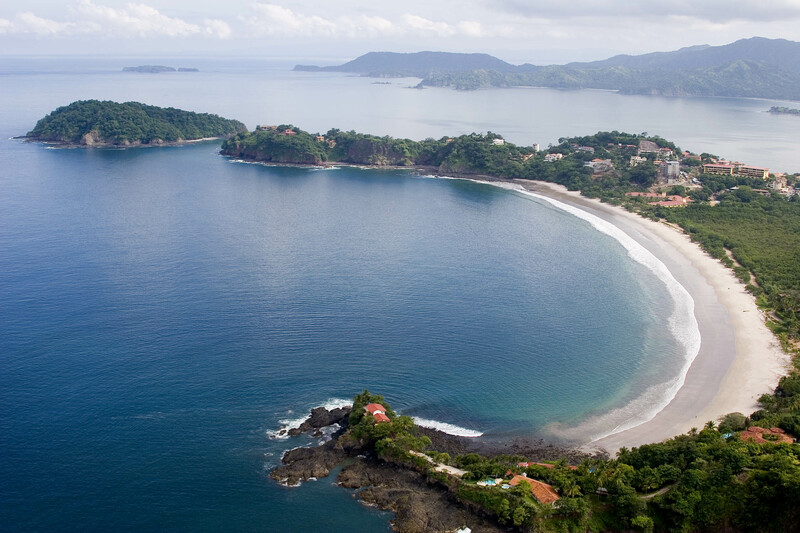 Although having a clear traveling schedule is useful, if you truly want to feel the “pura vida” – opt for an adventure. Be more spontaneous, and it will bring out the best in you. Try renting a bicycle and explore across the country. Talk to the locals, taste different types of food, learn how coffee is made, bathe in the waterfalls, soak in hot springs. There are many things to see here, so make sure you’re fully present. For me personally, the journey to Costa Rica was my missing piece of the puzzle: it helped me to map out the tiring factors in the way I was living my life. It was so simple, yet it could not be learned: it had to be lived through.